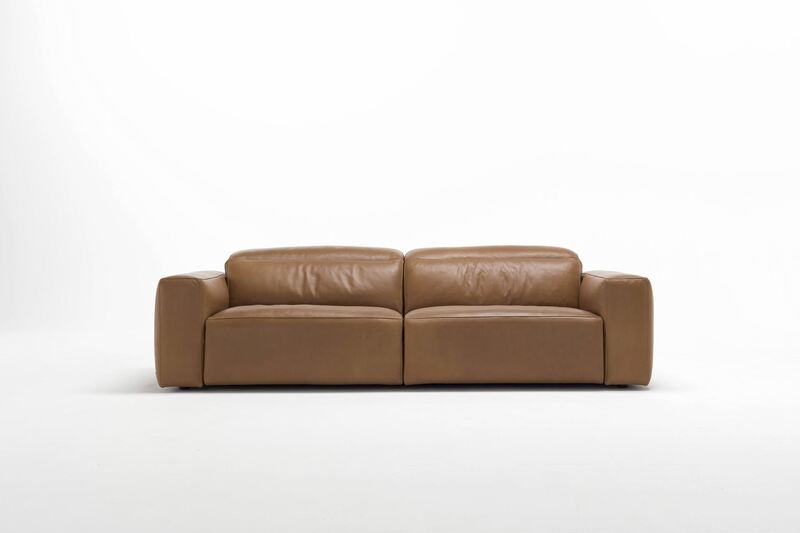 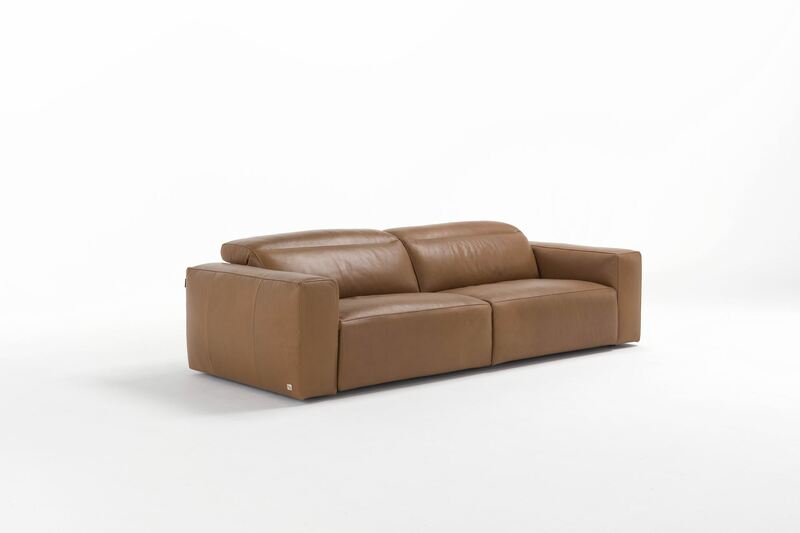 Relax in luxuirious soft Italian leather, deeply upholstered fillings add to the comfort. 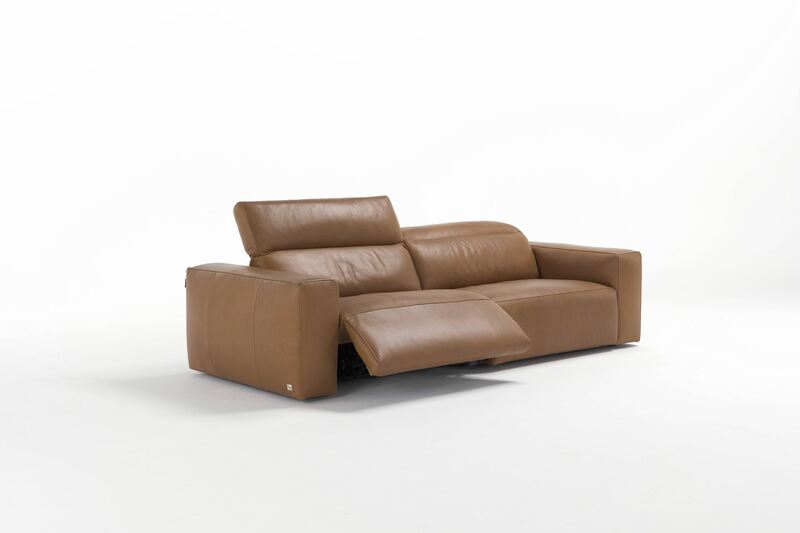 Electric recline takes the strain of everyday life away. 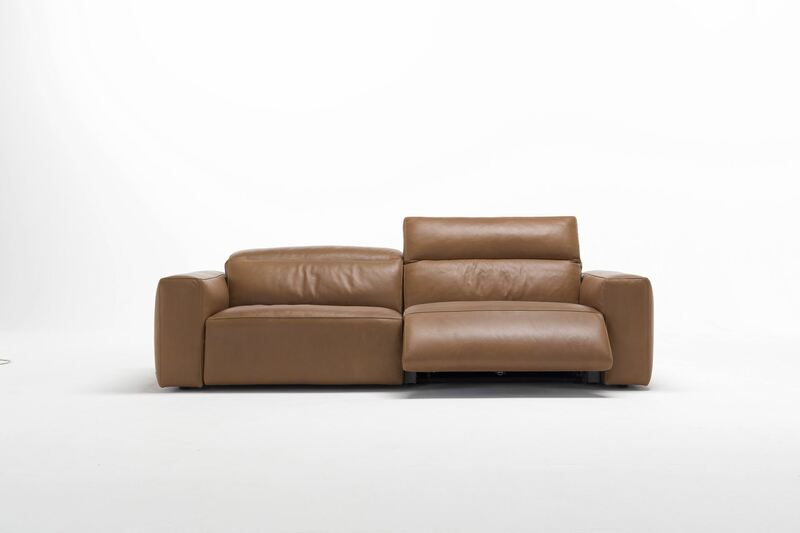 True style, comfort and quality that would grace any livingroom. Huge leather cover collection and a chioce of sofas or corner group arrangements.